The 3 Things for Increased Brain Power! Each day, I receive Google Alerts about all the new and exciting things that are happening in the sleep research field. This study really stuck out to me not only as a sleep specialist, but also as a child brain developmentalist. A recent study was done by Lancet Child and Adolescent Health tracking the cognitive function in children in areas of language, memory, and execution of tasks. Researchers compared the scores of these children based on how much sleep they got, how much screen time they had, and how much physical activity they had during the day. Children who met all the criteria – 60 minutes of physical activity, adequate sleep (up to 11 hours), and limited screen time (less than 2 hours) scored 4% higher on all these tests compared to the other children. Those children who at least had a good night’s sleep or limited screen time scored 5% higher than those who did not. The sad thing is that only 5% of these kids met all 3 of these, and only 18% of the kids were getting adequate physical activity. I have written over the years about the benefits of physical activity and reducing screen time for a good night’s sleep.  When a child gets adequate sleep, it allows the brain to process and organize all the information that is received during the day. Sleep is a key time for memory consolidation, brain restoration, and general tidying. When you’re physically active, you’re creating the need for sleep – if you aren’t burning off enough energy, your body clock and other rhythms will be out of sync with each other. There has also been important research done about how important physical activity is for the brain, too. Those who exercise regularly have larger brains (the hippocampus and areas of the cortex, specifically), improved memory capabilities, and the brain is less stressed and able to generate new cells and blood vessels. (Dr. John J. Ratey, in my opinion, is the leading expert on this. Check out his TEDTalk, and/or his book Spark about the subject). And, these recommendations are not just for kids. We adults need to keep our brains in tip-top shape, too. When we ignore these needs, it can lead to many health problems – weight gain, heart problems, depression, and possibly neurodegenerative disorders. So, make it a goal for the whole family! Get outside, get moving, put your smart devices down, and prioritize sleep. Your brain and body will thank you!